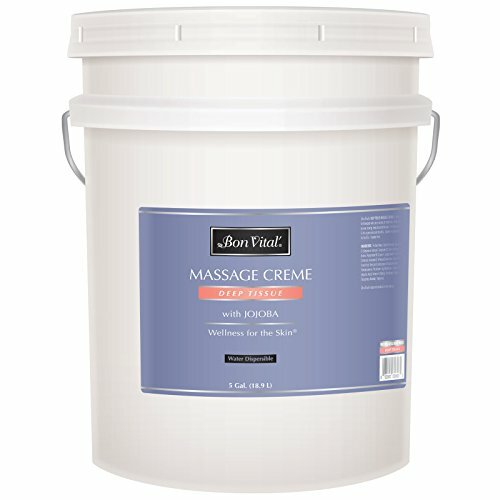 Bon Vital, the #1 preferred brand of massage therapists focusing on professional quality products, brings you a line of massage products designed specifically for deep tissue techniques. These products allow for easy muscle manipulation and penetrate deep into skin to relax tired, sore muscles. The Deep Tissue line of water dispersible creme and lotion is ideal for blending with essential oils to create the ultimate aromatherapy massage experience.